Will Using Marijuana Reduce Lung Capacity for an Athlete? Will Using Marijuana Reduce My Lung Capacity if I’m an Athlete? Any athlete — any person — knows that cigarettes and lung health don’t mix. The days when tobacco ads depicted famous athletes puffing on cigarettes are long gone, rightfully replaced by public health campaigns and strict limitations on tobacco advertising. 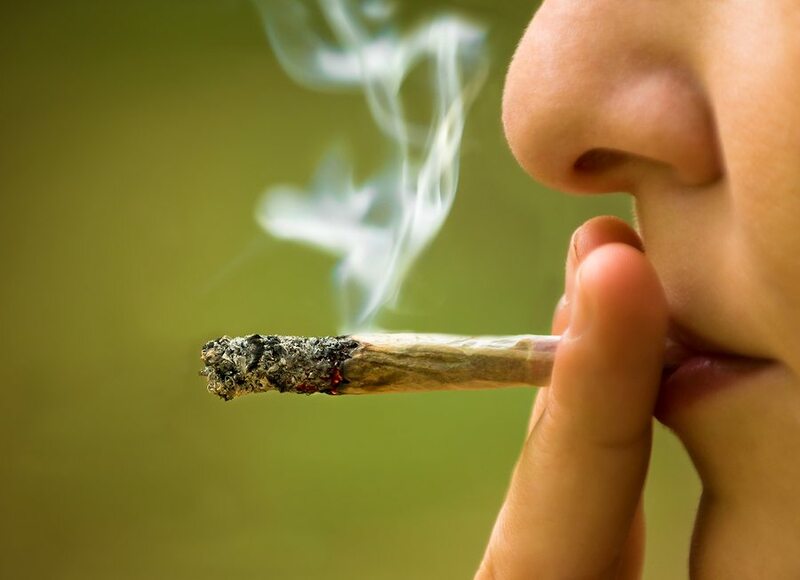 It’s great that we’ve become more conscious of tobacco’s health risks, but this has also led to some misunderstandings and false assumptions about how the lungs and respiratory system are affected by marijuana. While smoking Cannabis isn’t entirely without health risks, observable adverse effects are far milder than those associated with tobacco use. Notably, no deaths have ever been directly attributed to use of marijuana. What Factors Affect Lung Volume? 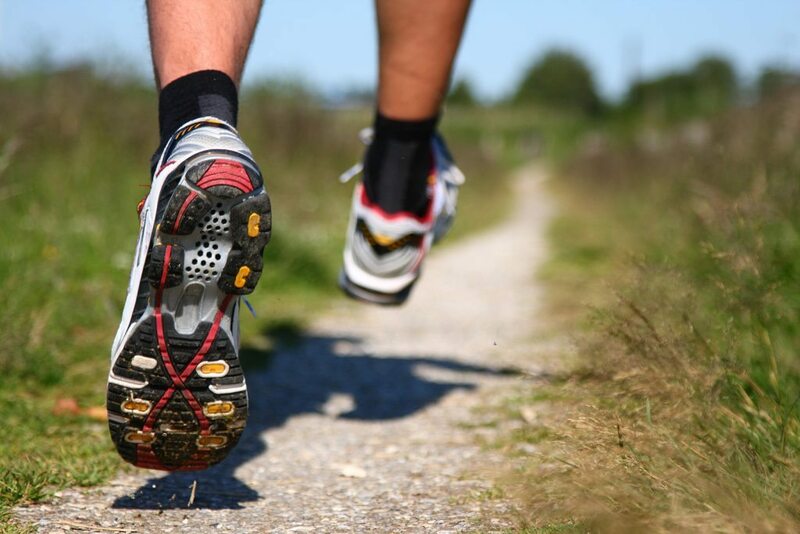 If you’re an athlete, you know from experience that muscle mass is only part of the picture. Other than bodybuilding, which is unique in its emphasis on physique, most sports also demand a high level of cardiovascular fitness. After all, even the biggest, strongest muscles won’t get you very far unless they’re fueled by a good supply of oxygen, which is directly impacted by the capacity (and overall health and efficiency) of your lungs. Lung capacity, another term for lung volume, measures how much air your lungs can contain. 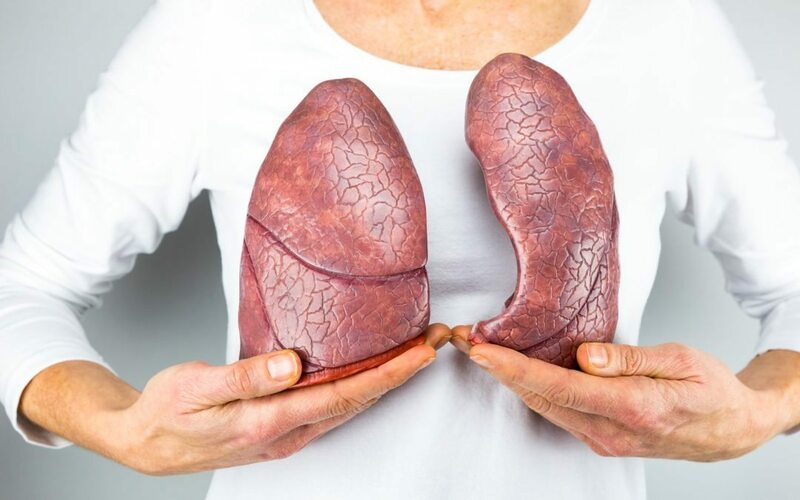 The typical maximum lung capacity for adult humans ranges from about four to six liters of air, though a single breath pulls in only about half a liter of air — roughly one eighth to one twelfth our full lung capacity. Restrictive conditions like fibrosis, or abnormal curvature of the spine (kyphosis) can reduce your lung capacity. Obstructive conditions, such as asthma and chronic obstructive pulmonary disease (COPD), do not reduce lung capacity but can create other respiratory problems for the patient. Does Smoking Cannabis Decrease or Increase Lung Capacity? Total Lung Capacity — The lungs’ overall capacity for containing air. Forced Vital Capacity (FVC) — A forced expiratory volume (FEV) test measures how much air you can blow out. The reading from the FEV test is called the FVC. FEV and FVC are used to help diagnose COPD. A person with FEV equal to or greater than 80% of the normal level is diagnosed with mild (Stage I) COPD, while very severe (Stage IV) COPD is diagnosed with an FEV less than 30% of the normal level. Ultimately, introducing any foreign substance to your lungs poses some degree of risk. However, scientists are largely in agreement that Cannabis smoke is substantially less detrimental to human health than tobacco smoke, which — unlike Cannabis — contains carcinogenic ingredients such as cyanide, formaldehyde, and ammonia. Truthfully, if you’re concerned about negative effects on your respiratory health, you may feel most comfortable avoiding the issue altogether with smoke-free methods of using marijuana. For example, you could vaporize your Cannabis, which produces steam instead of smoke; or, if you don’t want any substance entering your lungs, you could try making DIY capsules or supplements at home. For detailed step-by-step instructions, see my articles on how to make Cannabis capsules or how to make marijuana suppositories. These products are poorly tested, minimally regulated, and are often inaccurately labeled with the wrong THC dosage. I always advise patients to smoke, vaporize, or make dose-controlled capsules or suppositories instead. If you’re living with a serious medical condition and haven’t had success with traditional treatment methods, medical Cannabis may be able to help relieve your symptoms. To talk about whether medical marijuana could be right for your condition, call Inhale MD at (617) 477-8886 today.